NuStone Quartz, manufactured using the most advanced techniques available, is made from 93% natural quartz aggregates and high-quality polymer resins and pigments. Each slab is made from a unique and proprietary formula assuring the best and cleanest mixture, creating an aesthetic and durability unparalleled by other quartz surfaces. 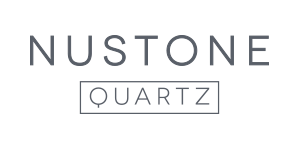 NuStone Quartz is made blending a multitude of colors and varied grain sizes, creating a rich and complex natural stone appearance that inspires creative designs and influences trends. NuStone is a versatile and attractive product used for a wide range of residential and commercial applications, including high traffic and heavy use areas. NuStone can be used as kitchen counter tops, vanities, bar tops, table tops, Wainscots, shower and tub surrounds, interior cladding and other innovative vertical & horizontal designs. NuStone is made almost entirely of quartz, which is one of nature’s strongest minerals, making NuStone highly resistant to stains, scratches and heat, up to 300F. Compared to other products on the market, NuStone has 4 times the flexural strength and twice the impact resistance of marble or granite.NuStone is a nonporous surfaces that never requires sealing, making for a worry-free, low maintenance counter. 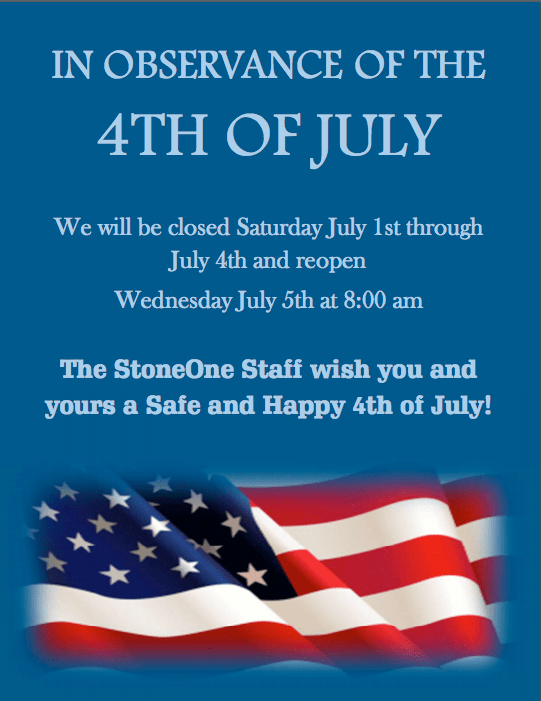 Due to its durability, NuStone is a very easy product to maintain. For most spots and spills use a soft cloth or sponge with warm water and mild detergent or soap. Non-abrasive household cleaners such as bleach, soft scrub or 409 can be used to treat stubborn marks. Avoid using harsh abrasives such as Comet, steel wool or Brillo Pads as it may result in a dulled finish.